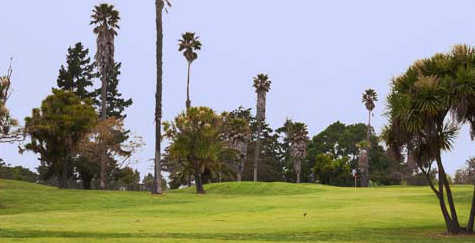 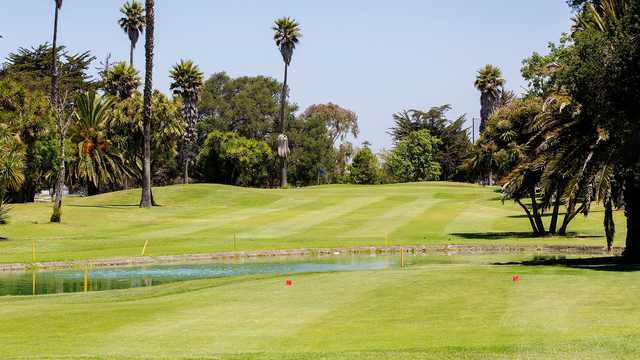 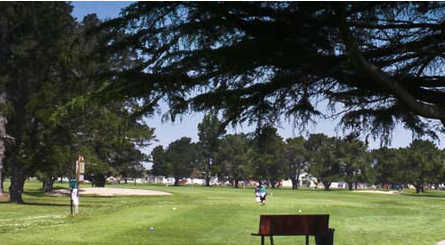 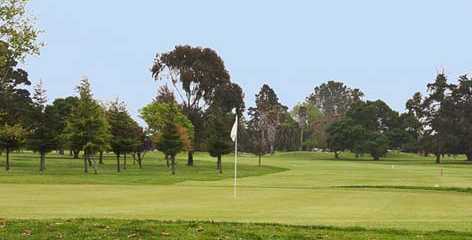 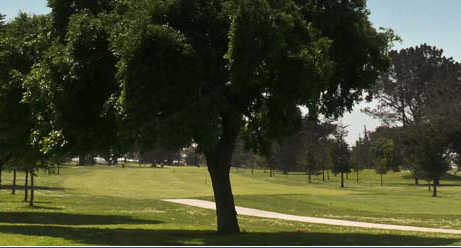 The par-72 golf course at Salinas Fairways was designed by celebrated golf course architect Jack Fleming. 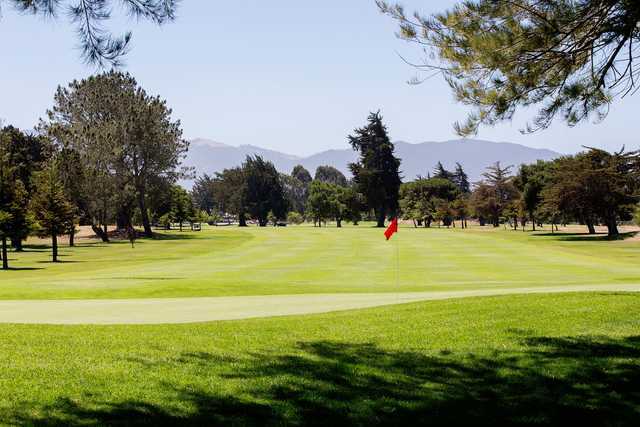 We opened for play in 1957 and have been a favorite among Salinas Valley golfers ever since. 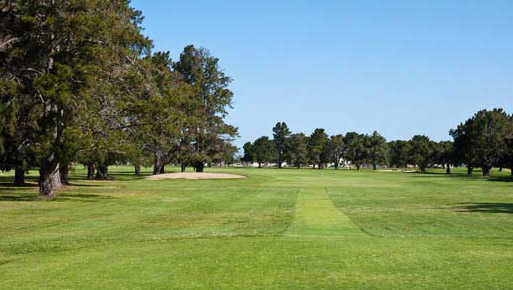 The course has a Blue Tee 69.6 rating, a White Tee 68.5 rating, a Red Tee 67.9 rating and a Yellow Tee 67.9 rating. 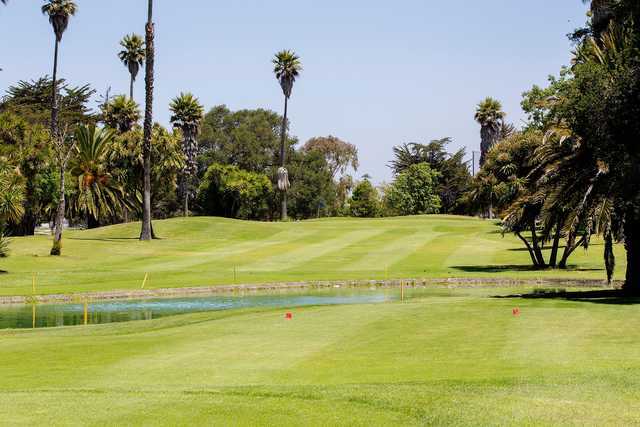 A recent $3.1 million renovation has renewed the course which now plays at a level you would expect to find at local country clubs or private courses. 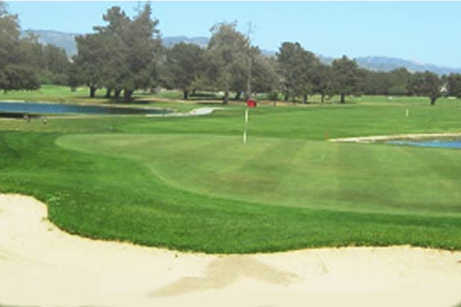 Salinas Fairways has been the host for PGA of America "Player Ability Tests" for the past several years.